In the next 6 months, the growing market of telecom companies can be a shock. According to media reports, sixty million users of 6 million users of SIM cards can be closed in the next 6 months. According to this report, users now only use one SIM card instead of having two SIM cards. 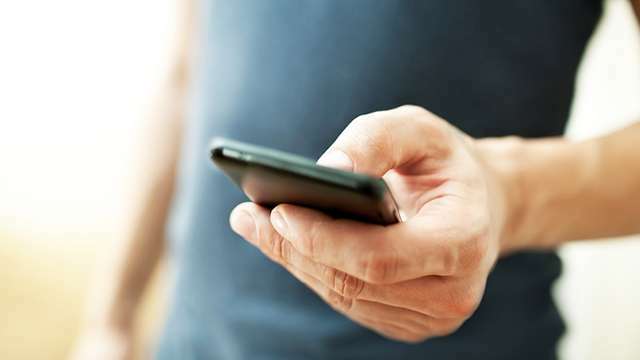 In this report, according to the statement of Cellular Association of India (COAI) director Rajan Mathew, it has been said that the number of users in the next 6 months can be reduced from 2.5 to 3 million. According to other experts associated with the telecom sector, the number of users in the next 6 months can be reduced from 4.5 million to 6 crore. According to media reports, according to experts in the telecom sector, people were pushing for the use of dual SIM while stepping into Reliance Jio's telecom sector. But other rival companies Airtel, Vodafone-Idea have also launched cheap plans like Geo. Because of this, users have started using only one SIM instead of keeping two or three SIMs. Other operators are either locking the SIM or not recharging it. According to the report in August, the total number of mobile subscribers in the country was 1.2 billion. At the same time, the number of users using only one SIM was 7.5 million. Other users use either two or more SIM cards. According to a recent news, Airtel and Vodafone-Idea can stop incoming calls from users who do not recharge regularly. For this, both of these companies have also launched Minimum Recharge Plans. Users who want to maintain their SIM card facility must have a minimum recharge. If users do not recharge for 30 days, the calls will be stopped and incoming calls will be closed after 45 days. In order to avoid this, users have to make a minimum recharge of any plan from Rs 35, Rs 65 or Rs 95. At the same time, users have to reimburse the minimum amount of Rs 49 for the incoming service of Reliance Jio, the antitrust company of these two companies.